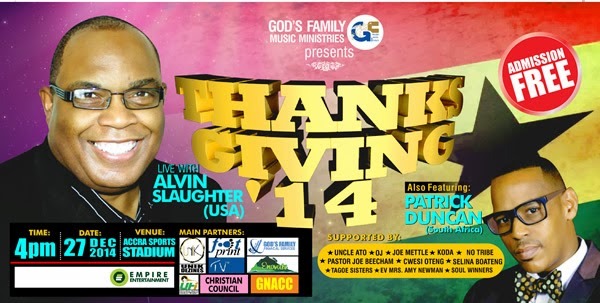 Alvin Slaughter will be in Ghana for a thanksgiving, and the concert will be featuring Ghanaian musicians Joe Beecham, Tagoe Sisters, Amy Newman, Danny Nettey, OJ, No Tribe, Koda and Joe Mettle. 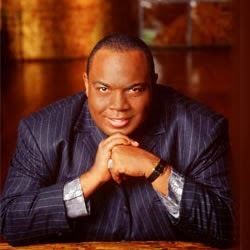 The concert will also feature South Africa’s Patrick Duncan. Details below.